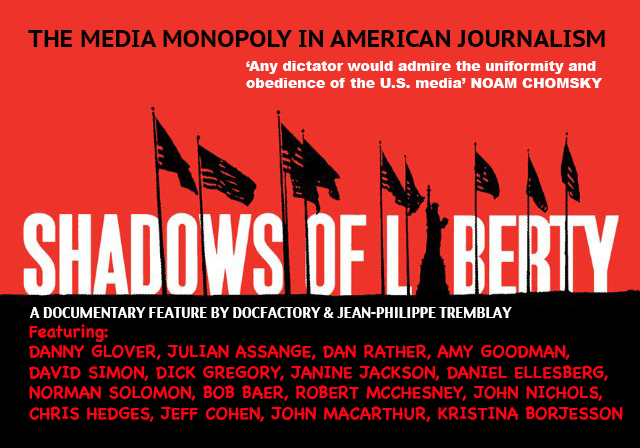 The film takes an intrepid journey through the darker corridors of the American media landscape, where global media conglomerates exercise extraordinary political, social, and economic power. The overwhelming collective power of these firms raises troubling questions about democracy. Highly revealing interviews, actuality, and archive material, tell insider accounts of a broken media system, where journalists are prevented from pursuing controversial news stories, people are censored for speaking out against abuses of government power, and individual lives are shattered as the arena for public expression has been turned into a private profit zone.